How to choose a meat slicer? 1. The amount of work you use for the meat slicer. 2. Look at the design structure of the machine. 3. Look at the quality and design of the blade. 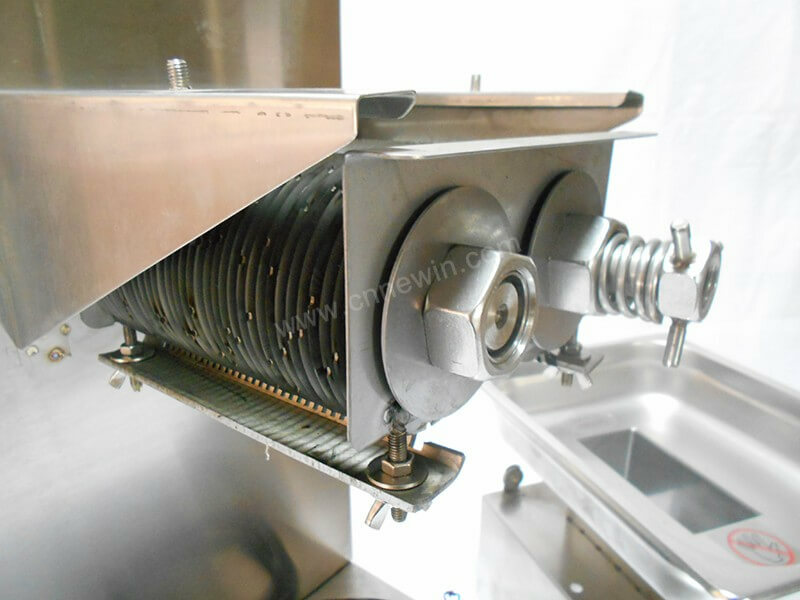 The meat slicer is a commercial type and a household type. The most obvious difference is that the household machine is generally cheap, affected by the motor selection, and cannot be operated for a long time. 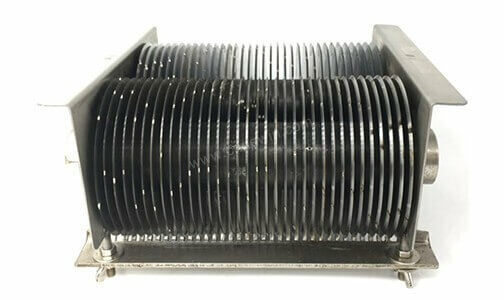 Usually, the household meat slicer needs to stop the cooling motor once for half an hour, otherwise, it is not necessary. 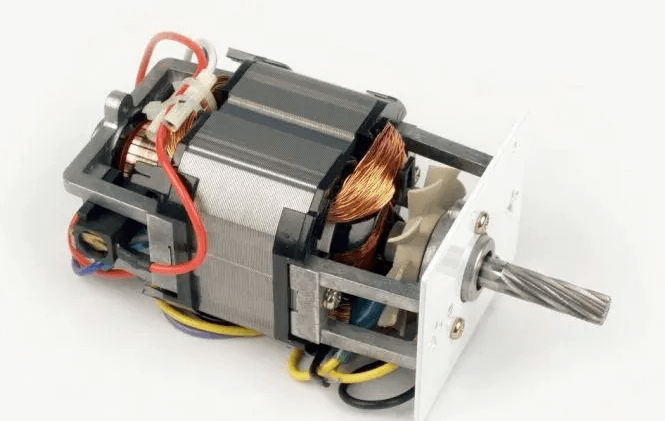 It will cause overheating to protect the power or damage the motor; the commercial type can continue to work continuously. The design of the good meat slicer will take into account the cleaning and cleaning of the blade. At this time, we need to watch the instructions. Whether the toolset can be easily and flexibly removed, especially in summer, the temperature is high. If the toolset cannot be removed, it will cause the machine. Self-cleaning is not thorough enough, causing bacterial growth and severe odor. Choose a fresh meat slicer and try to choose a notched style on the round blade. When cutting raw meat, the notch on the round blade can produce a downward pulling force, which is beneficial to the cutting pin, so that the meat piece can be smoothly cut and cut; the round blade without the notch will actually cut the meat. Slippage occurs and manual cutting is required with a wooden comb to complete the cutting. 4, look at the effect of cutting out the requirements of the meat. If you are a factory-produced product and have strict requirements on the shape of the cut-out product, you need to select a targeted large-scale meat slicer. This situation requires you to provide specific requirements before you can introduce it. What are the advantages of fresh meat slice cutters?